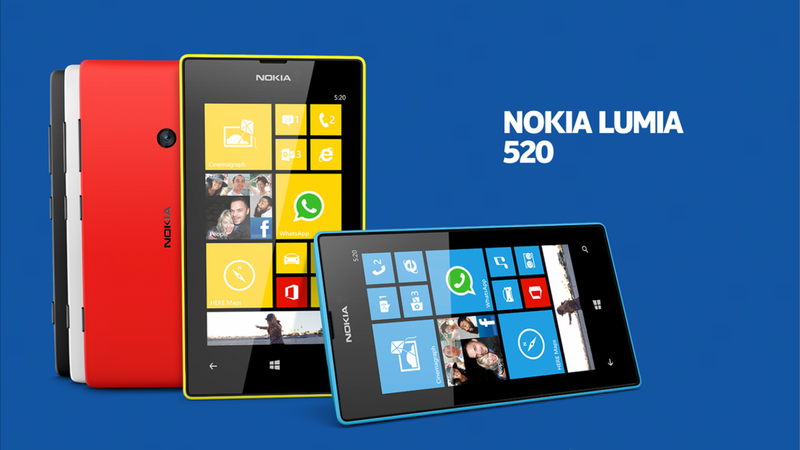 Entry-level Windows Phone Nokia Lumia 520 has just crossed 12 million units of activations since its April 2013 release. Microsoft announced this feat in the Worldwide Partner Conference Keynote. This entry level phone has tallied 30-percent of the overall Windows Phone devices. Locally, it also became the most popular WP handset hitting the Php 7,999 price tag. Specs-wise, this handheld boasts a 4-inch LCD WVGA display that sum up to 233 ppi. It is powered by dual-core Qualcomm MSM8227 with Adreno 305 GPU. Other features include 512MB of RAM, 8GB of internal memory and 5-megapixel shooter. After the success of this handset, we are now seeing leaks of its purported successor - the Lumia 530. This handset is pegged to have 4.3-inch display, Qualcomm Snapdragon 200 chipset, 512MB of RAM and is likely to have Windows Phone 8.1 OS. After the success of the 520, will the Redmond-company maintain this momentum?